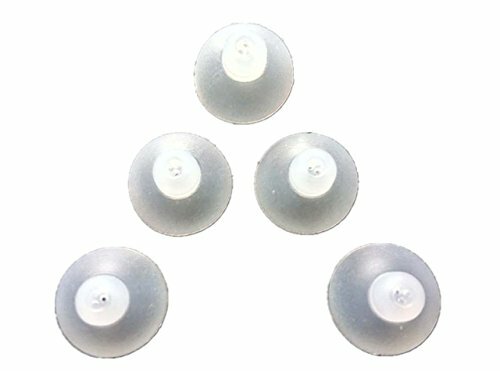 This is a closed dome set of ReSound open-air hearing aid domes with 5pcs of 12mm units. If you already know this size will be suitable for you, then please go on. This set include 5 units of 12mm closed domes.